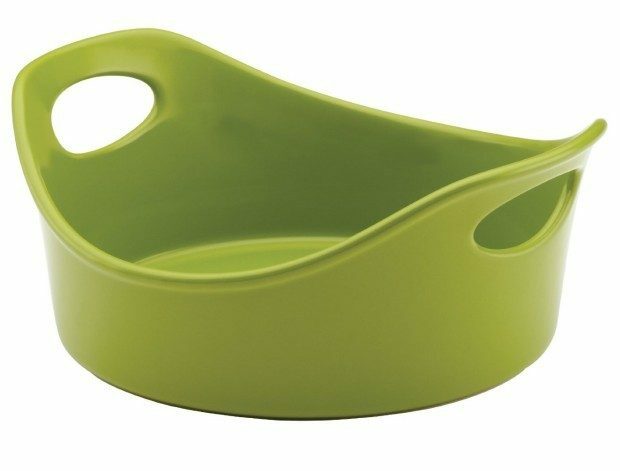 Rachael Ray Stoneware 1 1/2 Quart Round Baker Just $11.66 (66% Off)! You are here: Home / Great Deals / Amazon Deals / Rachael Ray Stoneware 1 1/2 Quart Round Baker Just $11.66 (66% Off)! Head over to Amazon and order the Rachael Ray Stoneware 1 1/2 Quart Round Baker Just $11.66 (66% Off)! Prime members and orders of $35+ get FREE Shipping!